The PTG research team will be participating in the 20th annual Meeting of the Minds conference at the University of Michigan-Dearborn. Click here to read the abstracts of each research assistant or click here to view their posters. 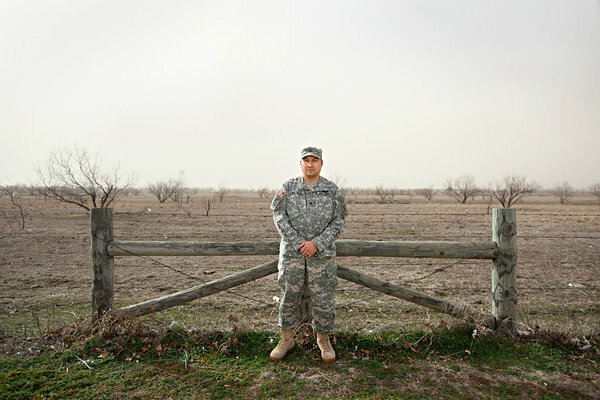 With soldiers returning from Iraq and Afghanistan, we hear a lot about Post Traumatic Stress Disorder. Psychologists are also interested in a different response to trauma; post-traumatic growth. Many survivors report personal growth and development in the aftermath of trauma – and say they have found happiness and fulfillment they wouldn’t have known otherwise. Dan Gottlieb will discuss this newly emerging field, and explore what we can learn from it. 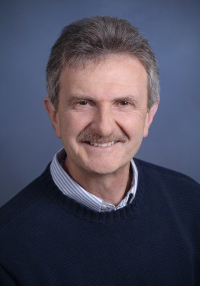 Joining Dr. Gottlieb will be Dr. Richard Tedeschi, who coined the term “Post Traumatic Growth.” He is a professor of Psychology at UNC Charlotte. Listen on WHYY’s website here. Visit Dr. Tedeschi’s website here. 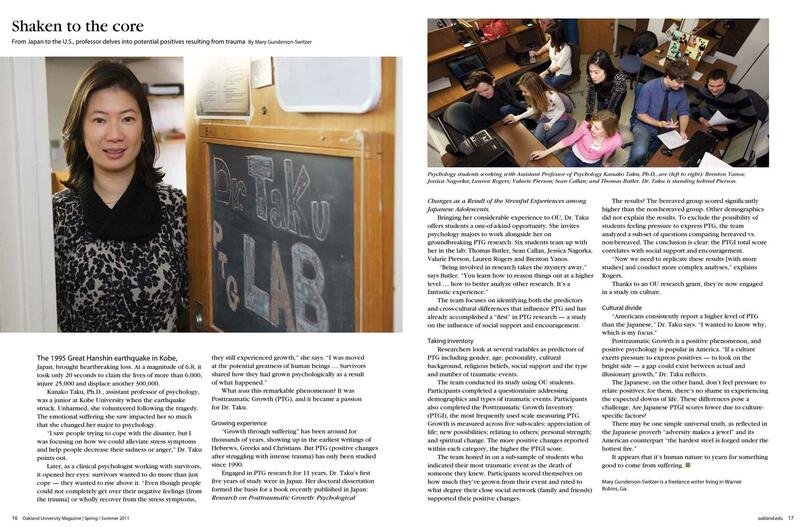 Dr. Taku and the PTG Lab were featured in the OU Magazine last spring. Check it out below!